Apart from Mario Kart 8 Deluxe, there aren't really any other respectable kart racing games available on the Switch right now. Very soon, though, there should be quite a few. One of these is Team Sonic Racing by Sega. Although the game was delayed towards the end of last year, the Japanese company has made good use of this time extension by sharing more information about the characters, circuits and vehicles in the game. It has also uploaded a number of the game's music tracks to YouTube. Check out our previous post to hear the tracks for Ocean View, Market Street Remix, Whale Lagoon and Sand Road. 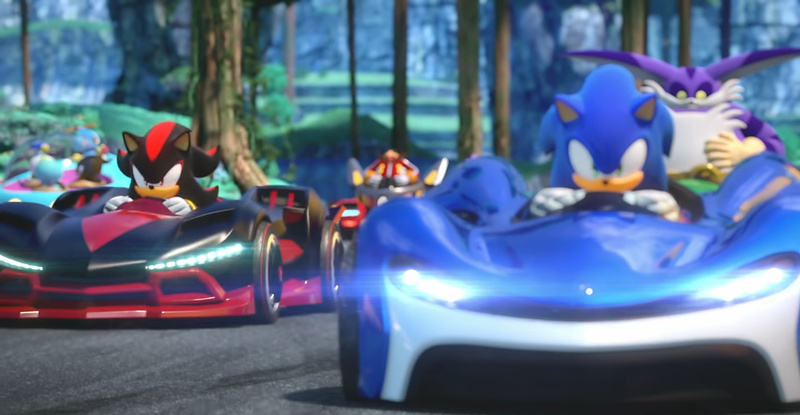 Do you like the sound of Team Sonic Racing's soundtrack so far? Tell us down in the comments. With this and Crash Nitro Kart were going to be spoilt for choice with Kart racers. @Marios-love-child Yeah I intend to buy both but at least they are exactly one month apart. Although I'm sure I'll love both I'm looking more forward to this one. This game is not gonna do well on the outset, an its likely gonna do....not great at all on the switch. Not when mario kart is a thing. No crossplay is gonna rip this. Sorry but Vroom in the Night Sky is by far the best kart racer on Switch. I'm really looking forward to this but Sega's marketing strategy is bizarre. I'm unsure why they keep trying to hype the music in this game, surely people are more interested in seeing the tracks, characters and gameplay? I'm hoping this is better than it looks so far. Could be a great racing game. very much looking forward to another great sonic racing game. Is it fair to call this a "kart" racing game? Does every game featuring animated characters driving vehicles have to be a "kart" racing title? The vehicles look more like racing cars than go-karts. 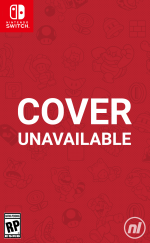 @NintendoFan4Lyf It's the gameplay that fits in the kart racing genre, considering the items, track design, and the multiplayer-oriented team mechanic. So, to put it bluntly...yeah, you're probably overthinking this. Even Mario Kart's had a few vehicles that aren't really go-karts; the Wild Wing from Wii and Badwagon from 8/8 Deluxe are what spring to mind there (for me, at least).